Human Apo (a) ELISA Kit | Cell Biolabs, Inc.
Lipoprotein(a), or Lp(a), is a low density lipoprotein (LDL)-like particle synthesized by the liver that consists of ApoB-100 molecule covalently linked to a very large glycoprotein known as apolipoprotein(a) or Apo(a). Cell Biolabs’ Human Apo(a) ELISA Kit is an enzyme immunoassay developed for the detection and quantitation of human Apo(a) in plasma, serum or other biological fluid samples. The kit has detection sensitivity limit of 1 ng/mL human Apo(a). Each kit provides sufficient reagents to perform up to 96 assays including standard curve and unknown samples. 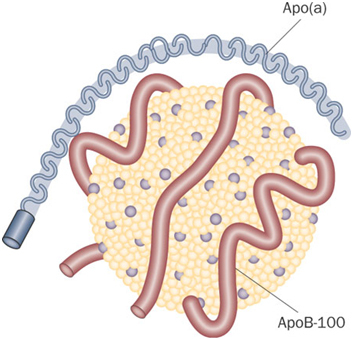 Figure 1: Schematic Diagram of Lipoprotein (a). 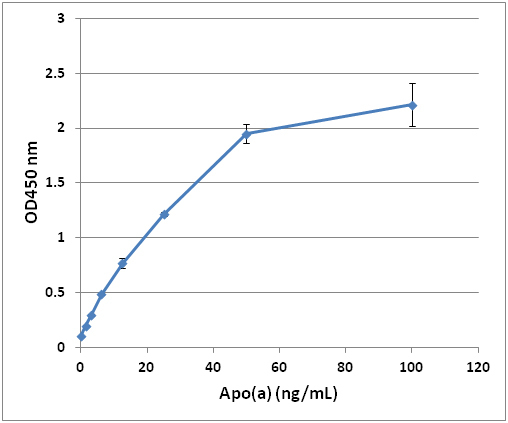 Figure 2: Human Apo(a) ELISA Standard Curve. Bissig-Choisat, B. et al. (2015). Development and rescue of human familial hypercholesterolaemia in a xenograft mouse model. Nat Commun. 6:7339.